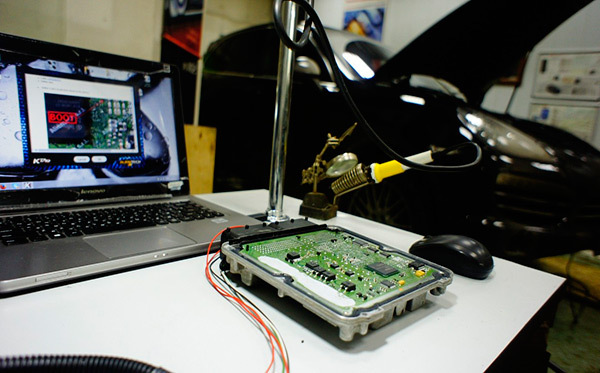 Find out more about chip-tuning solution for your car. 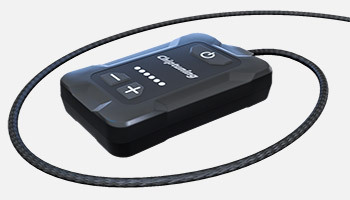 GT CHIP is our new model for a lot of petrol and diesel vehicles equipped with an OBD-II diagnostic connector, which is present in every car built after 1996. GT CHIP is equipped with a high-speed 20 MHz Microcontroller with built-in FLASH memory. 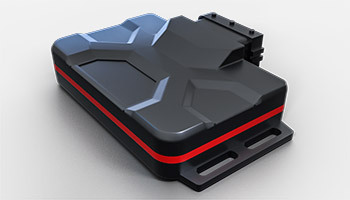 It communicate directly with the ECU through the OBD-II port. FLASH memory contains 3D table - the ignition map. After connecting of GT CHIP to OBD port, it reads data from ECU and adjusts for better efficiency. 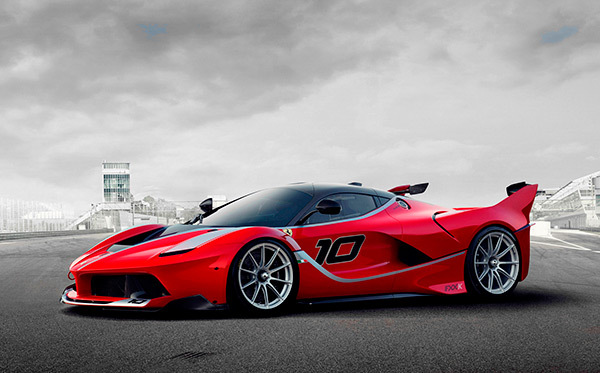 Your car will be more stronger and much dynamic - only in few minutes after installation of GT CHIP. 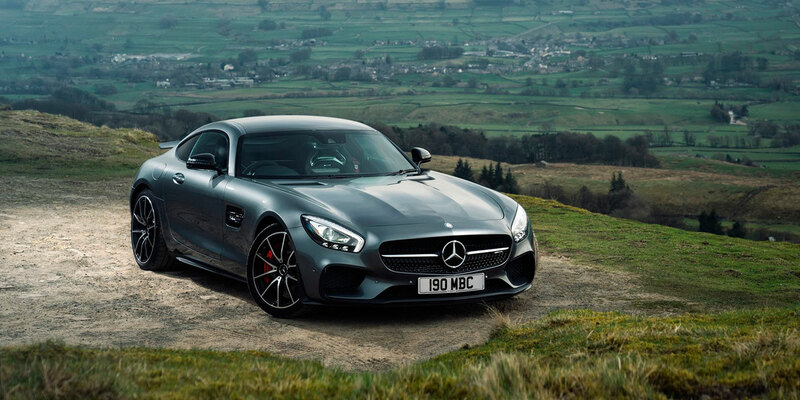 GT CHIP increase power and torque in your car up to 10% more and reduce fuel consumption at 10% throw much better adjustment of ignition maps. Installations is easy and quick. More about installation, you can find at www.installchip.com. OBD-II port stays always ready for computer diagnostic. For better efficiency is recommended to use GT CHIP together with GT Chip Pedal Tuning. 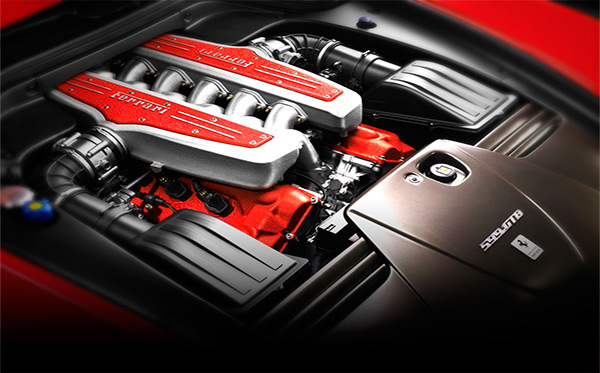 GT Chip Stage 1 functions as an interface between ECU and its sensors, replacing definite information about engine working parameters. Due to that, chip-box change timing of injection start, its duration and the volume of injected fuel. This results in pressure increase during the first stroke and consequent alterations of the flammable composition in the cylinder. The same approach is used, when GT Chip is attached to the wires of other ECU detectors. GT Chip Stage 2 is the most recent invention of our development team. Quick-as-a-thought super powerful 48 MHz processor, FCI manufactured connector and extraordinary durable shell are its main amazing features, which result in extremely high improvement of engine characteristics. Your car drivability level will be upgraded to the new stage! This useful and reasonably priced device can modify acceleration response of up-to-date vehicles. Pedal Tuning has four presets to meet driver demands in different conditions. 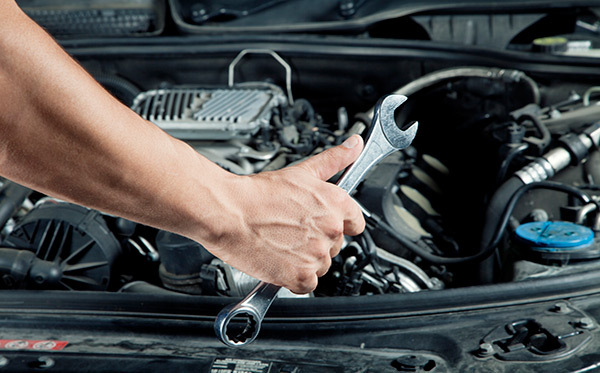 It speeds up your car due to optimization of fuel system function. 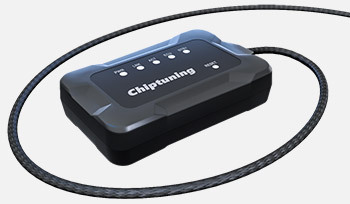 GET A FREE CONSULTATION ABOUT CHIP-TUNING. We will not disclose your personal data or any other personal data provided by you to us to any third party without your express consent. "As for me, I was really impressed with the rapid work of delivery unit. The chip-box was transported to the post-office just on the next day after I’ve paid the bill. It was a piece of cake to position it in my car. I spent about thirty minutes and managed without any additional help, I’ve only followed step-by-step manual. Speaking about results of upgrade, I’d like to say that my car obtained better level of performance and stability of engine function. 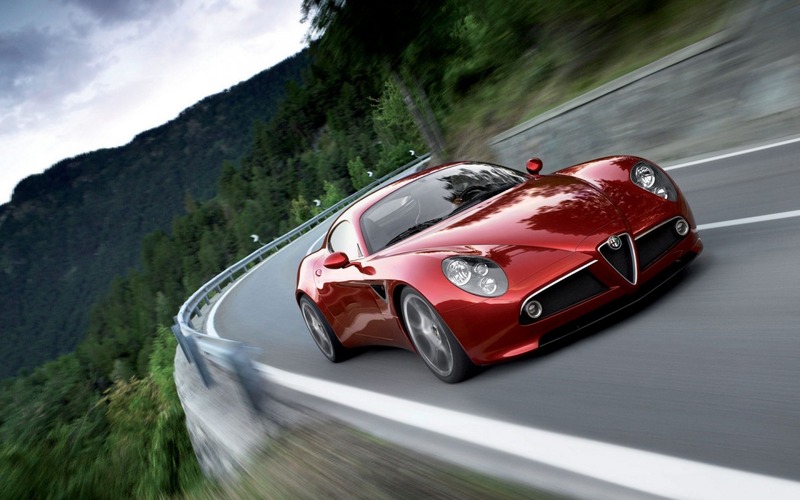 I’m enjoying faster acceleration with combination of smoother drive. I really upshift earlier. I’ve advised my colleague to buy GT Chip for his Mitsubishi"
"GT Chip is certainly worth the money spent on it! It took not much more than fifteen minutes to place it into my car in the service station. There is a major alteration in my vehicle behavior on the road! Even in spite of 236 HP engine presence under the cowl of my Acura. Now my car rapidly speeds up and quickly react to the smallest accelerator pedal touch. I’m totally satisfied with my vehicle behavior now. At present I can’t say anything about changes of fuel intake, because I’ve installed GT Chip only two days ago. 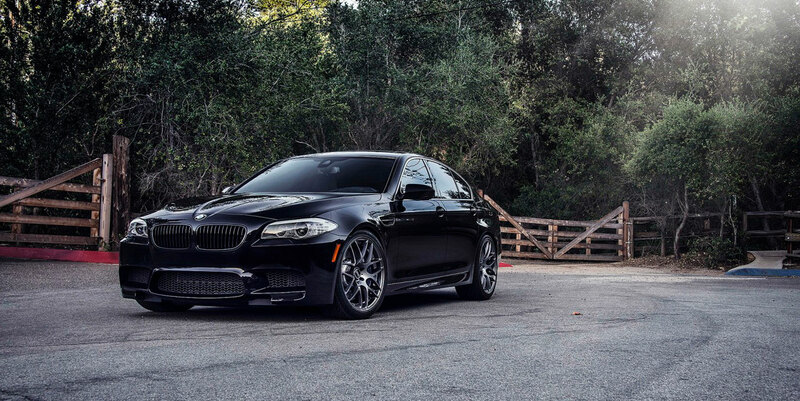 Nevertheless, I’m sure for hundred percent, that this unit has really improved my car! " "Frankly speaking, I’m very suspicious about all this “amazing” additional electronic gizmos. Nonetheless, now, when some time has passed by, I’m totally convinced that GT Chip really works! That’s why I’ve installed it on my car. I can’t justify for everyone, but my own vehicle behavior has changed for good. I’m able to drive at lower RPMs now and have no problems with my gear box. 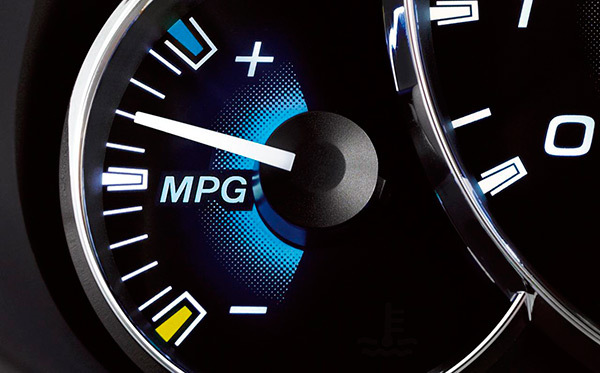 Another important thing is fuel economy. I save approximately one liter per 100 kilometers after GT Chip was mounted. Taking into account the appetite of my Subaru Tribeca, it’s a good investment of money. Every person makes his own decisions and it depends only on you whether to buy this unit or not. I’ve suggested it to acquaintance of mine and one of them, the Toyota owner, did so." 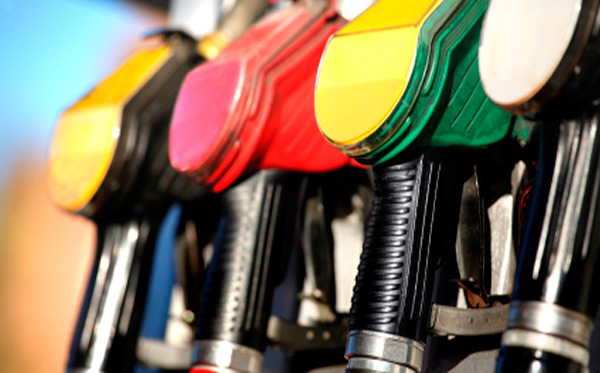 "My vehicle loves to spend fuel in enormous quantities! It started to bother me and one of my friend suggested purchasing GT Chip. I really had strong doubts about its functionality, but I took risk. I though, that if something goes wrong I can return it during fourteen days anyway. But after just one week of driving with GT Chip it became clear that fuel intake decreased by two liters. And it’s only per 420 kilometers. In my opinion, this is very good result!" 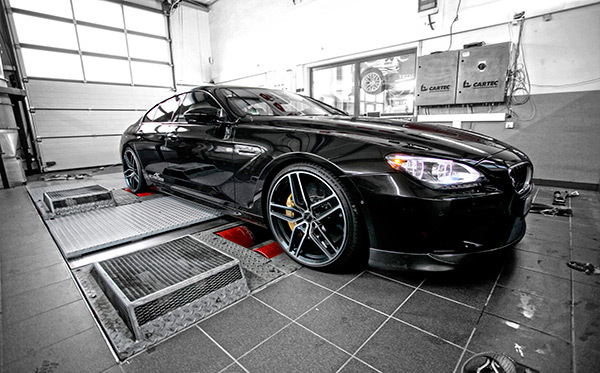 "I’ve provided OBD-tuning for every car, I’ve ever owned. This is the best way to set free all horse powers, which were artificially hidden by constructors. I’ve made a big search through nearly whole Internet, chasing after chip-boxes certificated for Jeep Cherokee. Finally, I’ve chosen GT Chip. It was my lucky day, when I installed it on my car! I’ve obtained significant power increase right after it, and according to the manual I’ll get even more after driving 200 kilometers. My car became more vivid on the road. Besides that, I’d like to say some words about fuel intake. It decreased for about 10 percent and this is also great news for me!" How can GT Chip make my car more powerful? No more than one third – the golden rule of chip-tunung. What happens with my warranty after chip installation? Does chip-box show significant results on both of petrol and diesel vehicles? - What is GT Chip? Copyright GT Chip - 2015 - . All rights reserved.